Our sales experts have selected this item by keeping a deep eye on the market and it is perfect item for those customers who always try to pay less but want to get good item against that money. 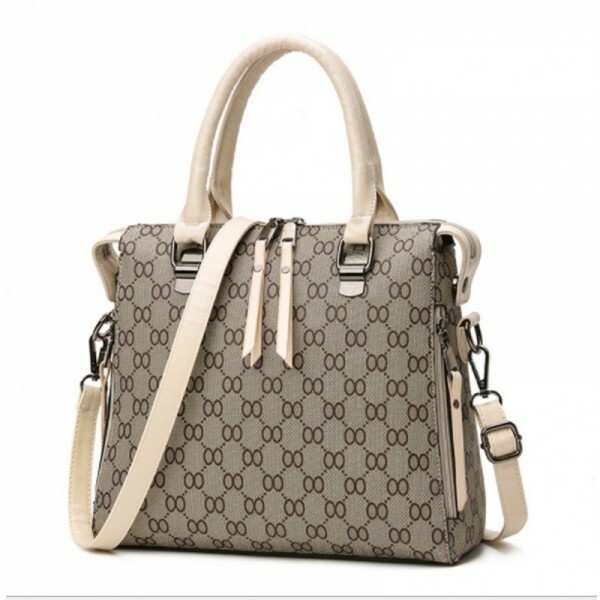 This CREAM color square shaped vintage European style fashionable latest design women's Shoulder Diagonal handbag. Material which was used in the making is tested and in a neat environment it made. Available range of colors please select whatever you like. 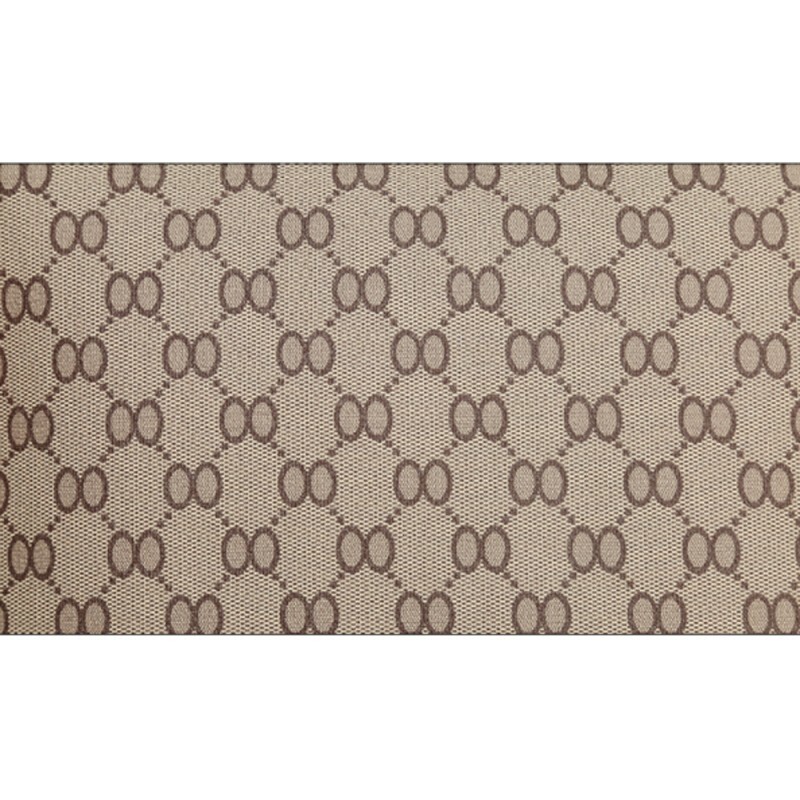 This BROWN colored bag is a fashion brand bag with good capacity to use consisting of Two bags for y.. This BLACK color single piece solid pattern square shape European and American style fashionable wom.. This CREAM color solid pattern pillow shape European style women's shoulder handbag produced Soft Ma..